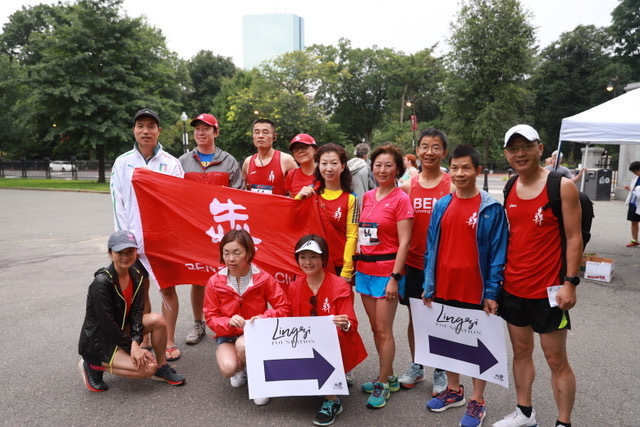 The first-ever Lingzi Dream Dash 5k Run/Walk was held on Saturday, August 11, 2018 on Boston Common. The race reflects the beauty Lingzi found in her adopted home of Boston. 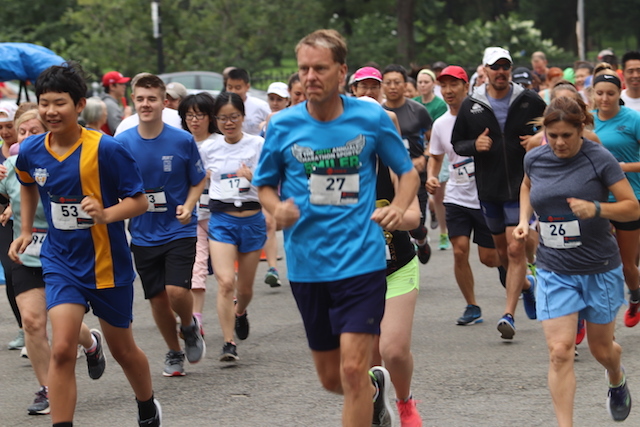 Runners and walkers completed an unconventional 3.1-mile course through the city’s signature park celebrating the things Lingzi loved — things like community, education and the simple beauty of a morning in the park. This is the first race ever held completely within the Boston Common and sure to become a regular summer fixture in the City. 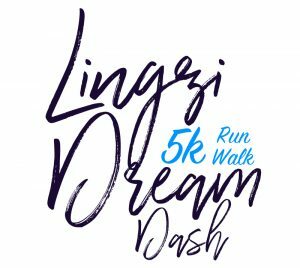 Thank you to everyone who made the first-ever Lingzi Dream Dash 5K Run and Walk a success. We had more than 100 runners on Boston Common, along with our team of volunteers, sponsors and lots of help from the City of Boston Parks and Recreation Department. A special thanks to our new Boston Police Commissioner William Gross for showing his support for the foundation. BEN Running Group, Red Tree Real Estate, Precision Corporate Services and Chu, Ring & Hazel LLP. and everything she loved about Boston – community, culture and kindness.